The BITSAT is conducted by the Birla Institute of Technology and Science, Pilani for admissions to the undergraduate engineering and science courses for more than 2000 seats at the BITS campuses in Pilani, Hyderabad, Goa and Dubai. 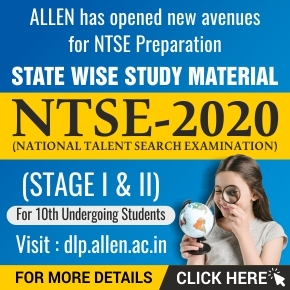 Ranked as one of the best Private University for Technology, it is known to produce some of the finest Science, Pharmacy, Engineering and Management graduates. 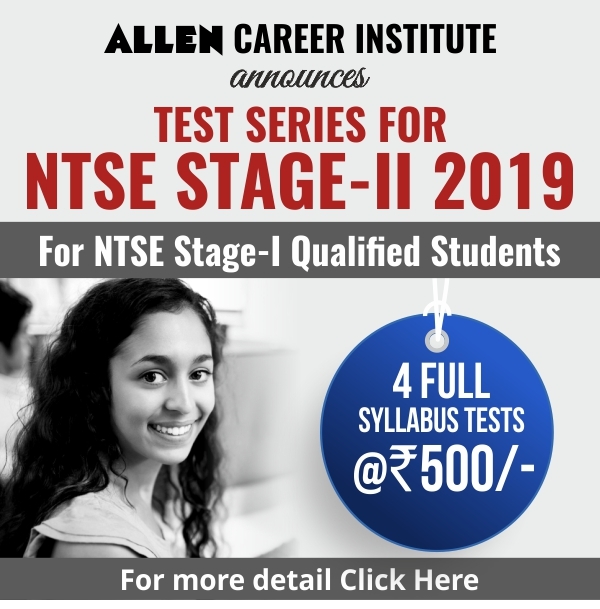 ALLEN’s BITSAT Online Test Series provides you Sample Question Papers designed by ALLEN’s expert faculties for your preparation towards BITSAT 2019 exam in the form of Online Mock Tests that will stand you in good stead when you appear for the actual exam. These tests will help you understand the problems that you are likely to face in BITSAT and scrutinize your mock tests performances closely. So, aspirants must appear in the tests to make himself comfortable for the online exam pattern as in BITSAT. 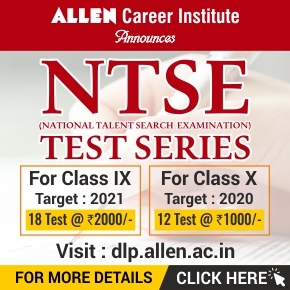 BITSAT 2019 Online Test Series is prepared by our subject experts as per the latest pattern. 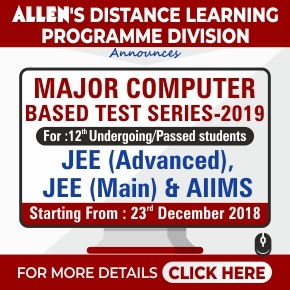 So, if you are dreaming of getting into any of the Birla Institute of Technology campuses, then ALLEN’s most affordable BITSAT Online Test Series provides you with the systematic approach of online testing and assessment of your preparation for BITSAT 2019.